I love finding y’all deals, and I think you’re going to love this one! 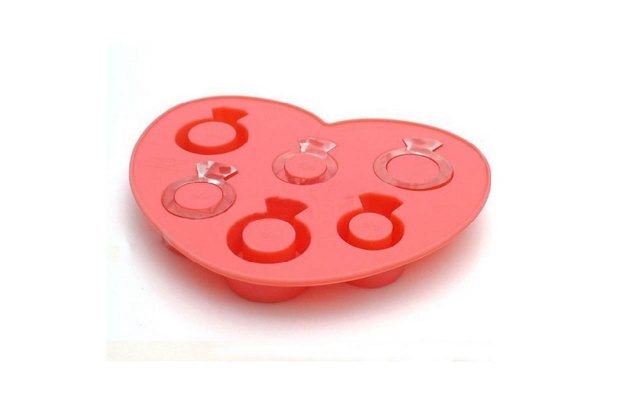 Check out this engagement ring ice cube tray, on sale for only $3.99 right now over at GroopDealz. Wouldn’t it be so fun to have these ice cubes floating in champagne at a bridal shower or engagement party? The site also suggests using them to make jello….my mind is already dreaming up all the yummy bachelorette party jello shot possibilities! They’re only available for two more days at the time I am writing this post, so scurry over, belles!